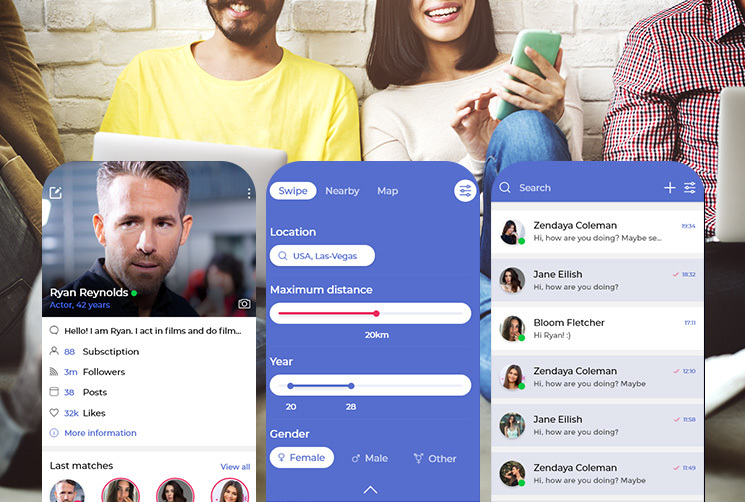 A social dating platform application for iOS devices that lets users register and create profiles to search and find matches based off interests and location. AllianceTek worked closely with the client to understand their concept of creating a Tinder-like mobile application. AllianceTek developed a custom iPhone application as per client’s requirements. The iPhone experts programmed the application to pair like minded users based on criteria specified by the client. AllianceTek follows agile development methodology which ensured quick implementation of client feedback resulting into faster development at right cost, quality and time. 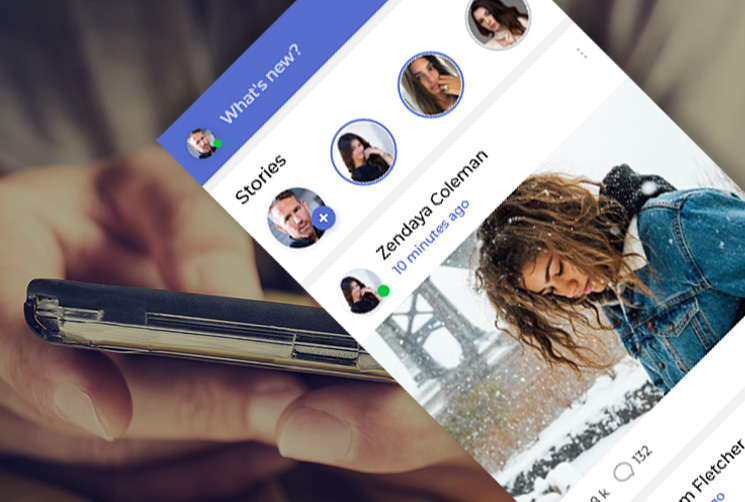 Client could introduce a new dating platform for mobile audience.